Where in the world would we be without our moms? They work hard, give the best hugs, and encourage us to be strong and brave and honest. We are endlessly thankful for our mothers and all they have sacrificed to give us the very best of everything. 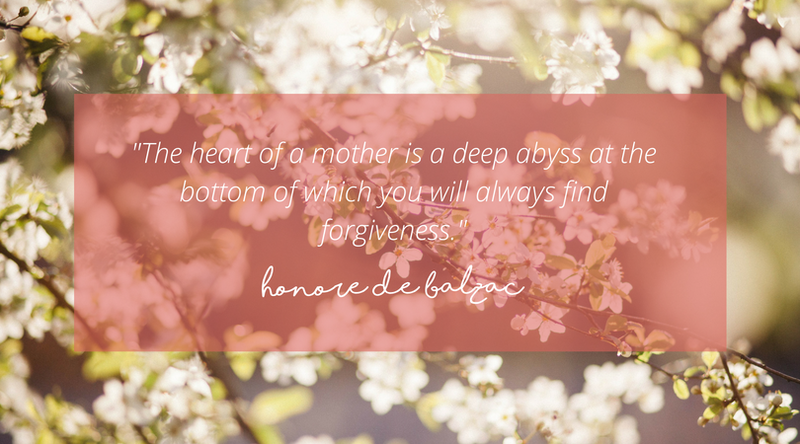 In honor of Mother’s Day, we’ve compiled a list of the best quotes about moms that put into words the things we always felt, but never knew quite how to say. 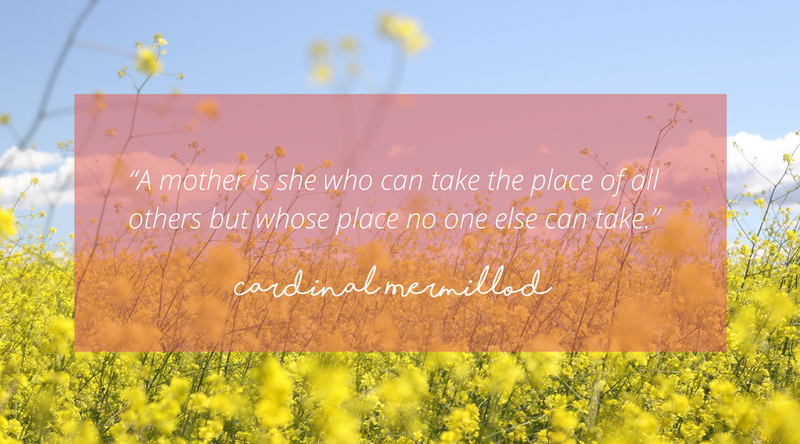 Here are 5 quotes about moms for this Mother’s Day. What can be more powerful than a mother desiring an even stronger love for her child than her own? God’s Love! The prayers of a mother are filled with concern and hope, joy and fear, uncertainty and expectation. 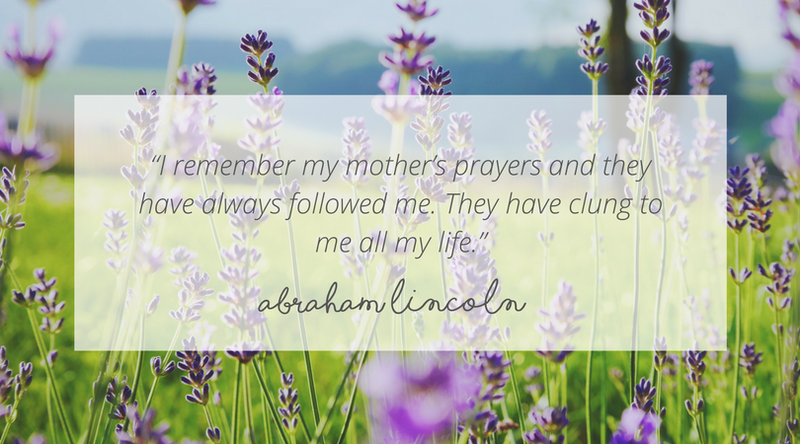 We are forever thankful for those whispered prayers our moms spoke for us from before we could speak ourselves and every day afterward. Motherhood is a journey, not dictated by biology, but by commitment, love, determination, and perseverance. There is seemingly endless, selfless love coming from mothers – and we are so thankful for the gift that is. We are endlessly grateful for the consistent forgiveness we experience from the women who raised us to be the people we are today! Moms are master chefs, daily teachers, experts at finding things that are lost, the hardest workers, the best nurses, the strongest willed, beautiful inside and out, and ready for anything. 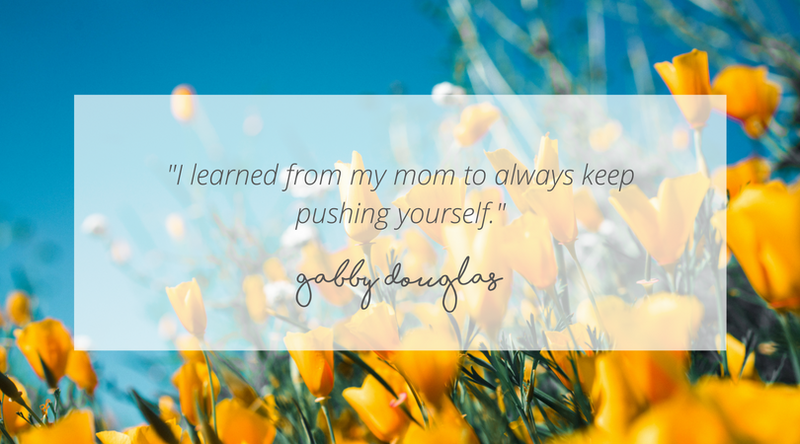 Our moms have pushed themselves to the limit, and encourage us to constantly be better than we are. We appreciate all the days they took care of us, from staying up with us when we were sick to years later providing sound advice through life’s tribulations. The biggest thank you to the moms who encourage us daily to be the very best versions of ourselves! No one is better, or even equally qualified to be your mom than YOUR mom. Moms have the most unique, irreplaceable role, and we are endlessly thankful for those who gracefully fill them. Moms impact our lives in a big way by the daily little acts of love they show us, from writing thoughtful notes to cooking meals and making sure we have the things we need to thrive. Our lives are made so much better by our moms! 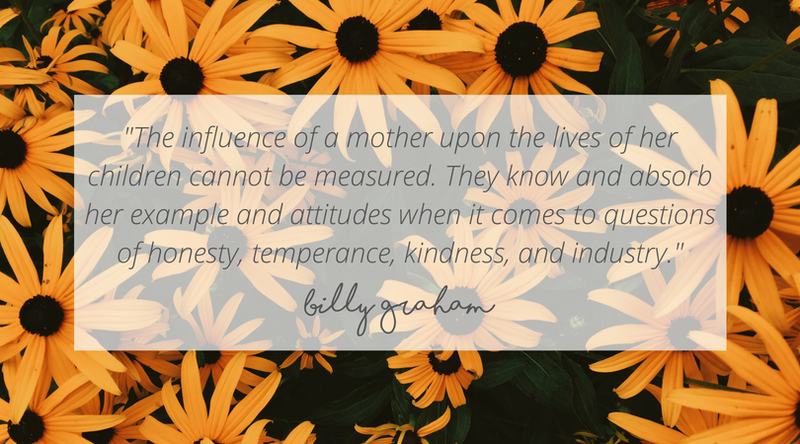 A mother’s influence is permanent, radiant, and immeasurable. We are so blessed by our mothers and the examples they are to us each and every day. We can only hope one day we’ll be as wonderful as our moms are! We are glad for the guidance we have from our mothers, not just on Mother’s Day, but every day. Our moms are the women who taught us how to love, who showed us what strength in the face of adversity looks like, and they are who we aspire to be. Motherhood is filled with joys and challenges and everything in between, and we happily celebrate the role they have in our lives! Without our moms and their great love for us, we wouldn’t be here today. We are thankful to our moms, who gave us life and spent their own as our personal superheroes. We love you! 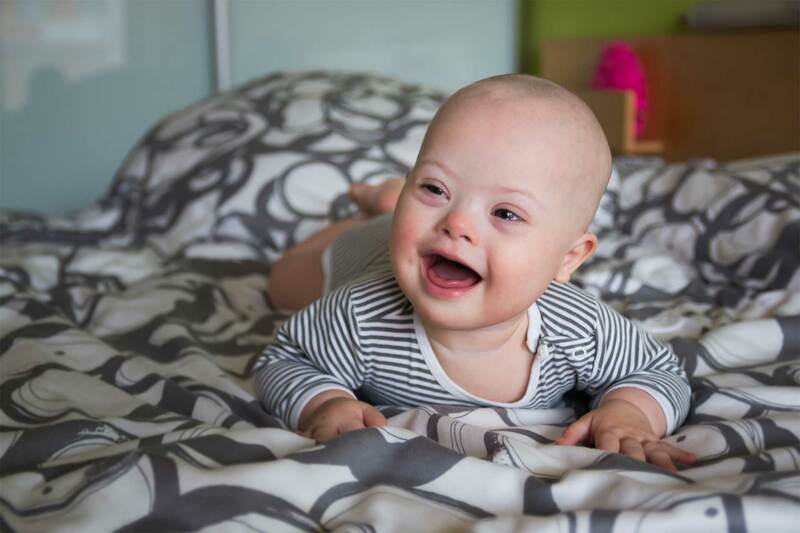 Choose Life Marketing helps pregnancy resource centers across the world reach women who are facing unplanned pregnancies, in the hopes that they choose to become mothers. Learn more about our mission.